The news was nearly all sunshine during Apple’s fourth-quarter 2014 earnings call on Monday, with sluggish iPad sales the one black spot on the otherwise blazing sun of record-setting revenue. You can listen to the whole call, including the question-and-answer session with analysts, but if that doesn’t sound like the most riveting way to spend an hour, don’t worry: these are the things that you need to know. 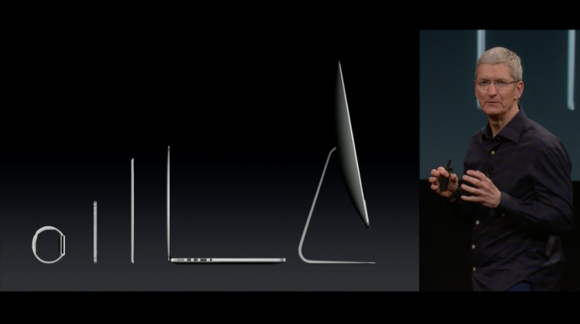 From the Apple Watch to the new iMac with Retina 5K Display, Cook is proud of Apple’s entire lineup. 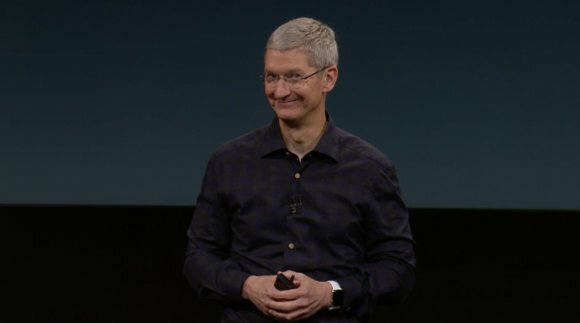 iPad Air 2, MacBook Air, iPhone 6 Plus...whatever device you want to use is fine, as long as it’s from Apple. 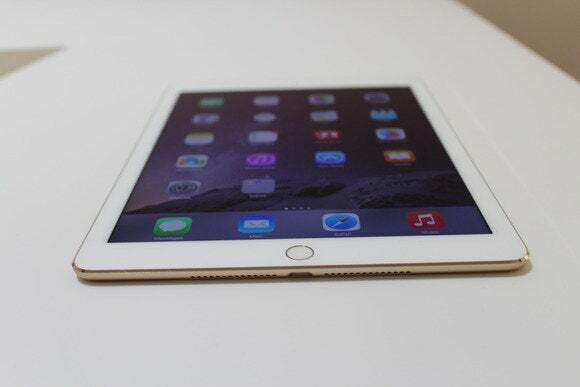 And don’t forget how close the iPhone 6 Plus is in size to the iPad mini too. Said Cook: “I’m sure that some people will look at an iPad and an iPhone and decide to get just an iPhone, and I’m fine with that as well.” Especially since features like Continuity give users easier ways to spread tasks between devices, starting on one and finishing on another—to Apple it shouldn’t really matter which device customers start with, as long as they have a good enough experience that when they decide to buy another thing, they reach for something with an Apple logo. Obviously, Apple employees never give away what they’re working on until they’re good and ready. But it wouldn’t be a Q&A without someone asking. This time, good old Gene Munster from Piper Jaffray wanted to know, since investors think of Apple as a product company, what are the exciting things to be focused on as an investor? Emphasis ours, because yowza, let’s think for a second about where that really could go. Apple already has you covered with computing devices and a phone—the next step is handing off directions from a mobile, personal device like an iPhone or an Apple Watch to HomeKit-compatible devices all around your house. We already see it in CarPlay—since the data walks around with you, on your phone, there’s no logging in to apps in the car or having to enter your home address. It just knows you. 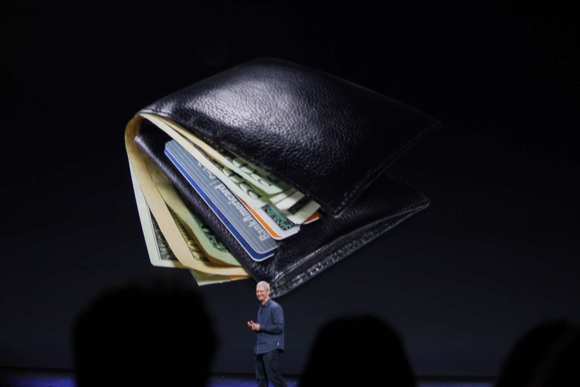 Apple Pay could be Apple’s biggest product in years. Earlier in the call, Cook was asked if Apple Pay would be a standalone business over time, or if Apple saw it as a feature to sell products. Why not both? Cook said it’s not only the kind of feature they think will sell phones, but like the App Store, the more it’s used, the more Apple’s cut adds up. “We do not charge the customer for the benefit. We do not charge the merchant for the benefit. However there are commercial terms between Apple and the issuing banks. But we’re not disclosing what they are. Like any other contractural arrangement, those are a private sort of thing.” Apple will report Apple Pay revenue in the Services category, alongside the billions of revenue the iTunes unit is already raking in.